All of you will agree with me that travelling is one of the most popular hobby of most of us. Not only its a hobby its something which gives us break from our busy lives and refresh our body with new energy. Some people are able to do justice to their hobby, while some just keep on waiting for an opportunity. For me travelling has always been a new learning experience. I had been to Sikkim few years back. 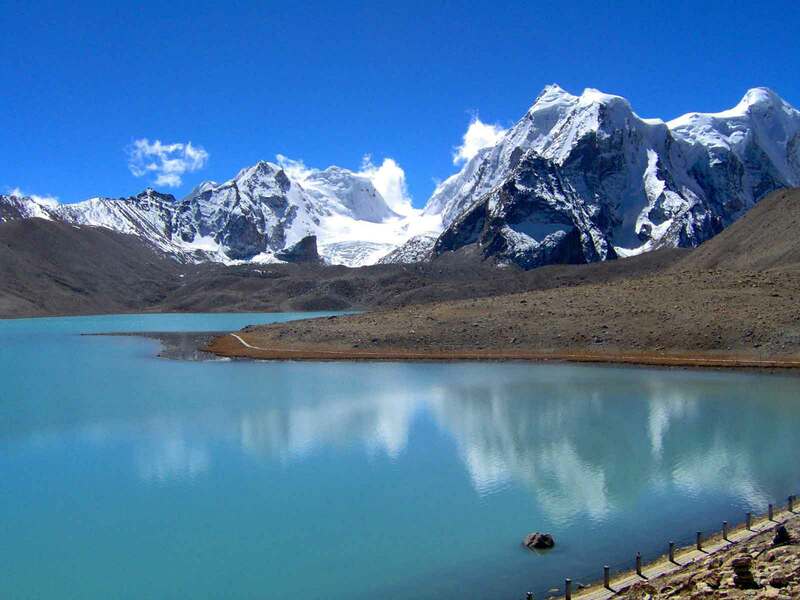 If I would have to tell about sikkim in one word I would say " Paradise ". I never knew there is such a beautiful place in India. Numerous Waterfalls, snow clad mountains, serenic atmosphere, beautiful rivers,.. I bet you will get lost in its beauty and would at least think once of never returning from this place.